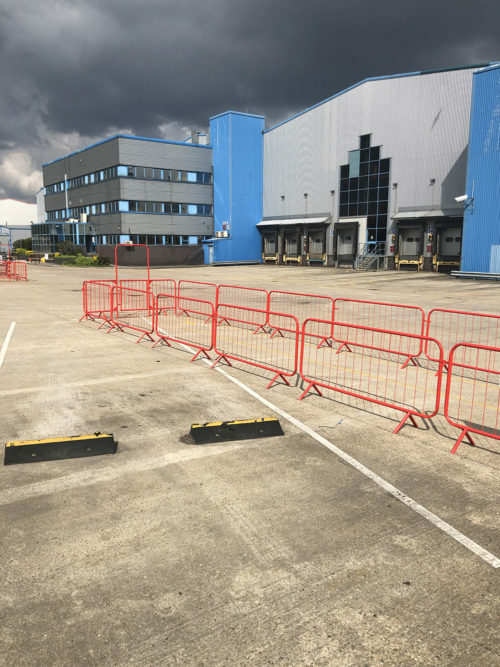 The recent Floor Renovation System warehouse project in Tamworth, Staffordshire has literally finished with one day to spare on the programme. 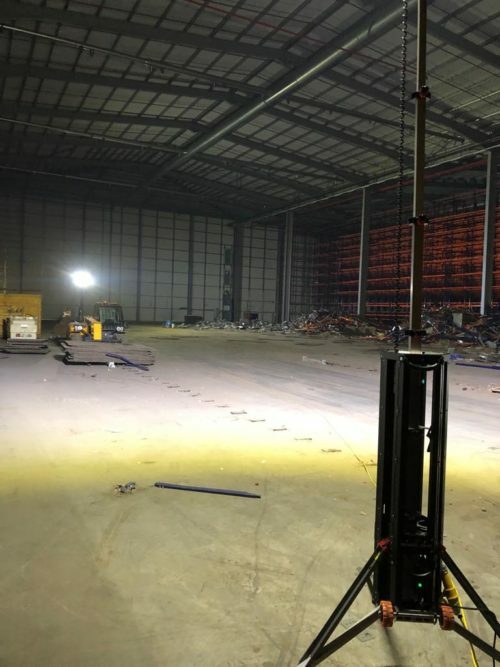 Look out for more information on the Tamworth warehouse project including drone footage on the case studies section of the Level Best website. 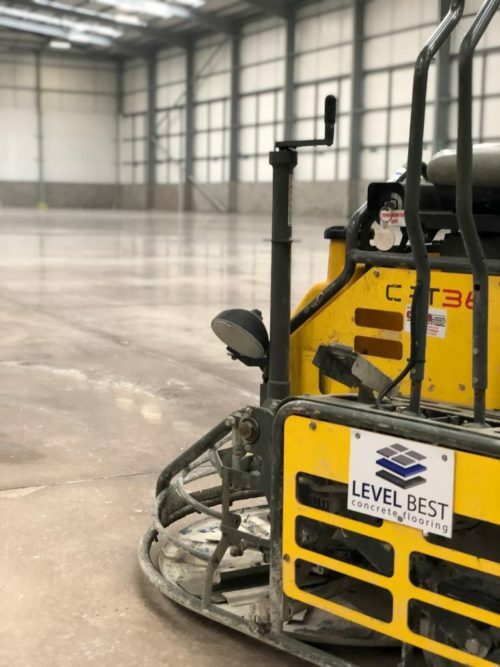 Whilst the above concrete floor renovation project was being carried out the Level Best floor renovation team has been working with a day shift and night shift 6 days a week carrying out the warehouse refurbishment in Rugby, Warwickshire.